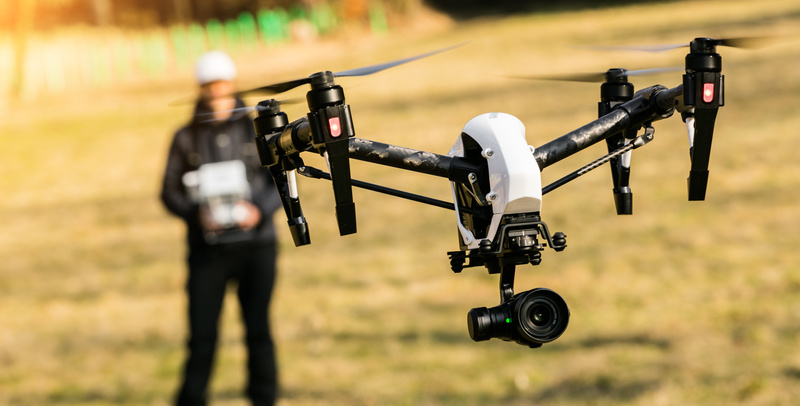 Antonelli Law focuses on business and individual intellectual property technology issues, including internet copyright infringement, and the use and manufacturing of civilian drones. The firm’s Principal, Jeffrey Antonelli, began flying radio controlled airplanes several years ago which lead him to research new technologies including first person viewing (FPV) and drones. Drones are also called unmanned aerial vehicles (UAVs) or unmanned aircraft systems (UASs). Our Drone Law legal practice began in January 2014. We began by researching the current state of both FAA and state laws. We then hired an engineering student as a research assistant to help us genuinely understand the technological challenges facing our future clients. In February 2014 we added attorney Kate Fletcher as Of Counsel to the firm. In addition to her law practice, Kate is a 737 pilot with American Airlines. Kate has over 10,000 hours of flight experience and is Type-Rated in the Saab 340, Citation CE-500, DC-9, Boeing 737, 757, and 767. Kate’s flying experience is varied and includes traffic watch in the San Francisco Bay Area, Air Ambulance, Flight Instructing and Communter and Major Airline Domestic and International flying. Kate brings a wealth of knowledge in aviation to the practice of law. We look forward to serving future clients involved in the manufacture and use of drones at Antonelli Law, and will use this DroneLawsBlog.com to share news, insights, and updates to the swiftly changing state of the law and the Drone Law practice of the firm. This video clearly shows the ability to provide a true bird’s eye view of an entire operation. With a drone/UAV, the operator can obtain updated data of a constantly changing site, such as this mining operation. It’s nice to see the formation of a legal service for UAS operators. I live in Pennsylvania and curious how local governments will respond with ordinances. While waiting for the results of the FAA’s recent appeal I am preparing to set up a business by obtaining liability insurance, coming up with a webpage and putting together a demo reel for the webpage. Look forward to hearing more from your new service. I have been flying model airplanes ever since I could remember (well over 40 years) and what’s annoying to me is that first person view FPV systems of been around for years, cameras have been put in airplanes for decades and only now recently is that they are clamping down on the usage of them. Why is the question that we should be asking. Is there some other issue at play here or is the government afraid of not being the only ones with surveillance capability?